A national poll commissioned by British Business Bank, the operators of the Northern Powerhouse Investment Fund, has revealed that more than one fifth of Yorkshire businesses (22%) want to grow their business but are unsure of how best to achieve it. Often, smaller businesses want to grow but just don’t consider, or know of, the alternative finance options available to them. The new polling reveals that 13% of Yorkshire businesses are currently looking for sources of finance to support growth, but that the majority (58%) of businesses surveyed had never considered or successfully accessed a wider range of finance options. This includes business loans, invoice finance, crowd-funding, venture capital, asset-based lending, or angel investment. Business confidence is also high amongst those surveyed, with just under half (49%) of business owners saying they expect to increase their income/turnover in the next financial year, with 9% expecting their income/turnover to decrease. The British Business Bank is committed to helping smaller business leaders understand and explore the full range of finance options available to them. The Bank recently launched its Finance Hub – a new interactive website dedicated to providing independent information on finance options – to help scale-up, high growth and potential high growth businesses. Keith Morgan, CEO at British Business Bank, said: “The financial landscape can be complex and confusing for smaller businesses trying to finance their growth ambitions. Today’s polling shows that too often smaller businesses want to grow but don’t know where to start, meaning we miss out on their growth. 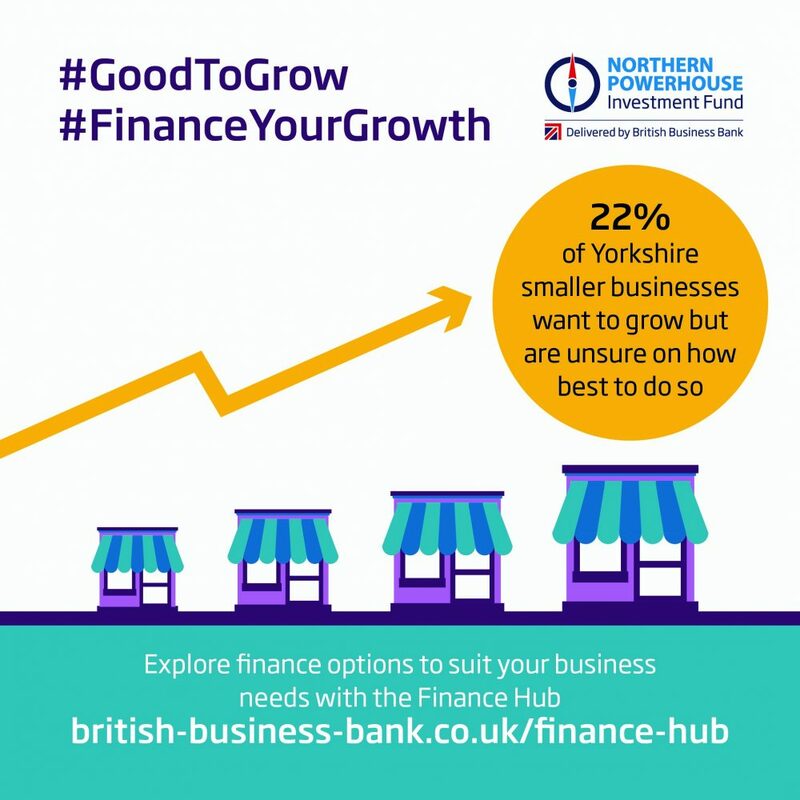 “Our Finance Hub provides independent and impartial information about the finance options for high-growth smaller businesses. Its Finance Finder tool helps these small, high-growth businesses understand their finance choices and identify the right finance for them to grow and succeed.